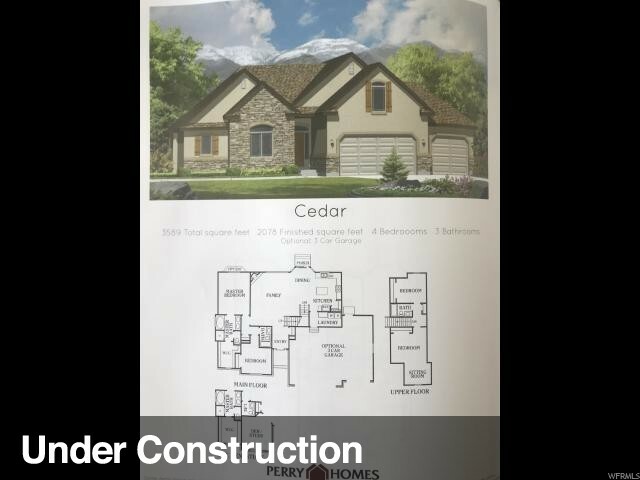 All COPPER VALLEY ESTATE homes currently listed for sale in West Jordan as of 04/18/2019 are shown below. You can change the search criteria at any time by pressing the 'Change Search' button below.
" Rambler w/loft in desirable West Jordan Neighborhood. 3 car garage. Taxes based on land only. Square footage figures are provided as a courtesy estimate only and were obtained from builder. Buyer is advised to obtain an independent measurement."